SAN DIEGO, CA (January 22, 2019) – IDW Publishing proudly embarks on the U.S.S. Enterprise’shomeward journey with Star Trek: Year Five, a monthly comic book series debuting in April 2019. 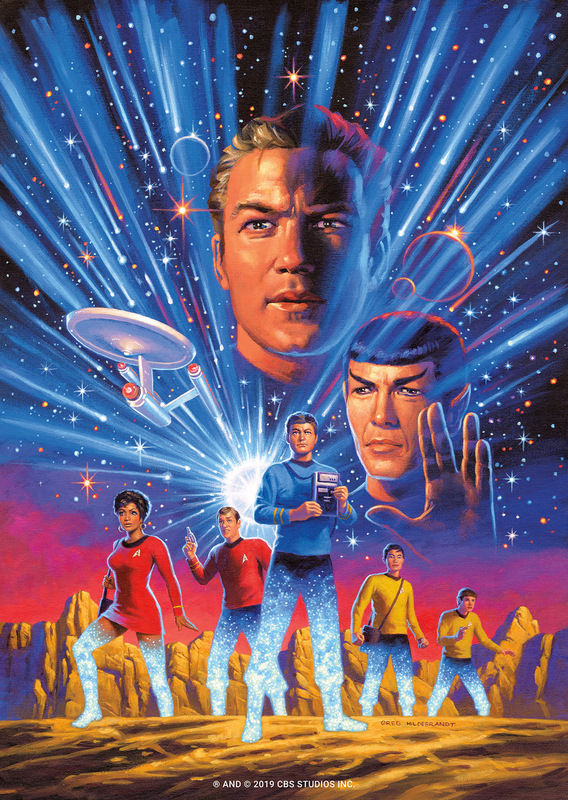 A sweeping space odyssey developed by a brain trust of exceptional writers, Year Five welcomes co-writers Jackson Lanzing, Collin Kelly, and artist Stephen Thompson for its opening story arc, and – painting Star Trek for the first time in all his 60 years of professional illustration – Greg Hildebrandt as cover artist for the debut issue.